The Heights is a prestigious commercial property situated in Weybridge, Surrey and home to some of the biggest brands in the world. 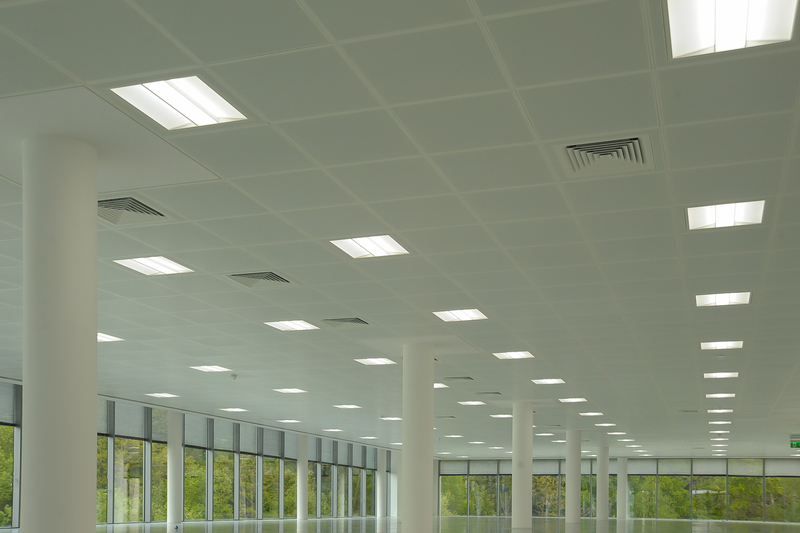 Aspiration for this project was to create an intelligent lighting solution and to meet the brief Phi provided building 5 with a tailored lighting solution using Circadian and Human Centric Lighting (HCL). 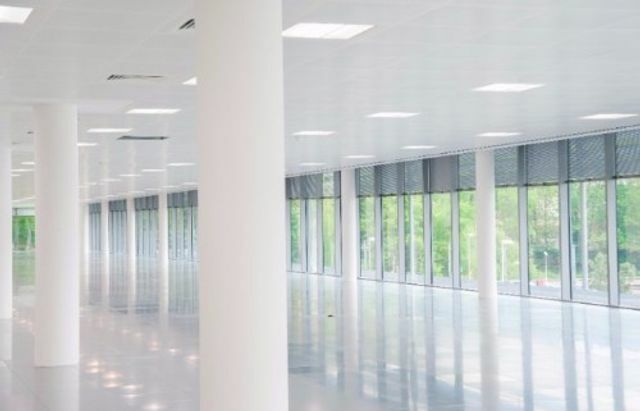 HCL was used to bring light indoors to mimic the sun and automate to the environment providing overwhelming benefits to the health and wellbeing of its occupants. The healthier and smarter lighting Phi have developed and provided will not only help conserve energy and reduce costs, it serves both the internal needs and aesthetic desires: by exposing the occupants to gradual changes of light intensities and colour temperatures of full-spectrum LED influencing their mood, behaviour and sleep patterns with benefits of increased productivity, less employee absences and enhancing general well-being. If you or your company are interested in learning more about the benefits of Human Centric Lighting and Wellbeing why not contact us for a general discussion or book one of our Wellbeing CPDs. 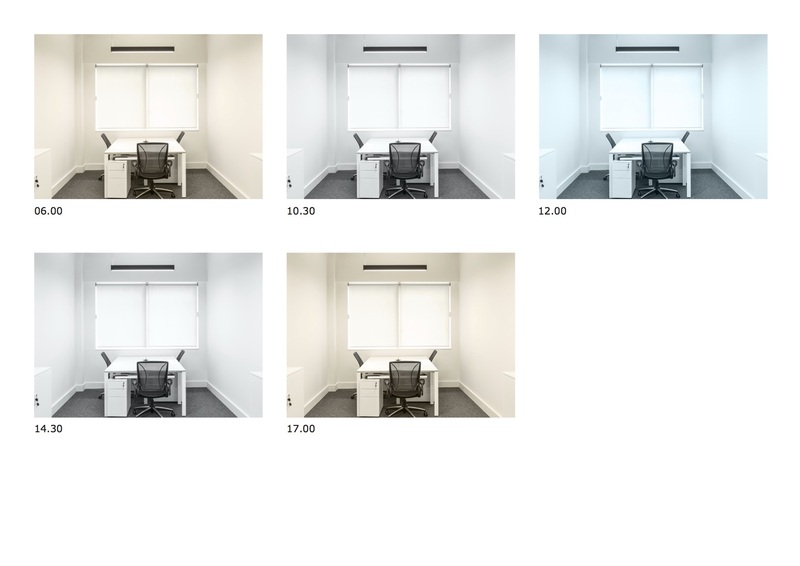 Read about Phi's Human Centric Lighting and Wellbeing White Paper here.